Why now? Copyright reform is at a critical juncture. Presently, lawmakers are crafting amendments to the proposal for a new copyright law, a process that will end this year.  These amendments have the potential to make copyright law more Internet-friendly — or, conversely, more restrictive and rooted in the 20th century. The good news: We know lawmakers are listening. 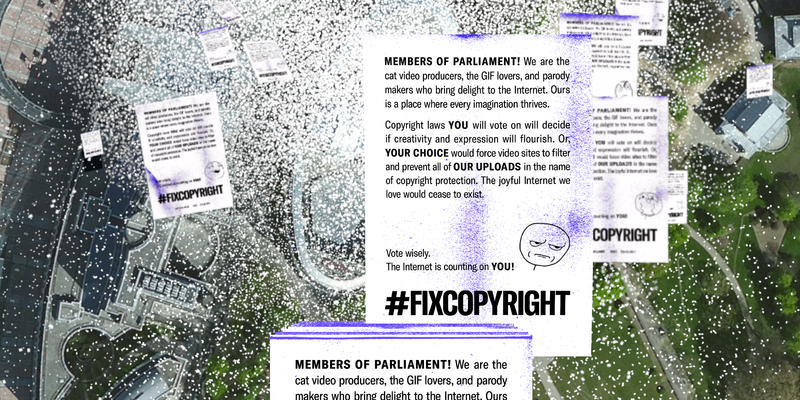 Last year, Mozilla and our allies collected hundreds of thousands of signatures calling for copyright reform that would foster innovation and creativity in Europe. 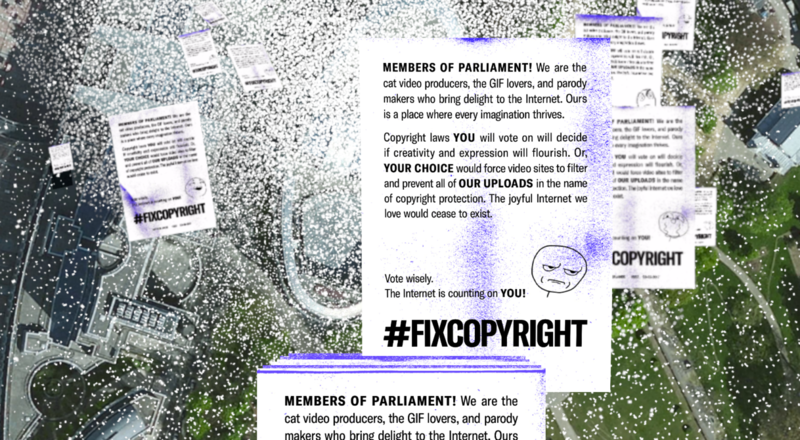 Some members of the European Parliament have been working diligently to improve the Commission’s proposal, and have taken into account some of the changes we’ve called for, such as removing dangerous provisions like mandatory upload filters, and pushing back against extending copyright to links and snippets. But many other lawmakers need to be convinced not to break the Internet, and to support a modern copyright reform that empowers creators, innovators and Internet users. If you support common-sense copyright law in the EU — and a healthier Internet — join the #paperstorm today.